The turtle pendant has a vibrant turquoise color, and it’s highlighted even further with the coated Swarovski® crystals. Next to it hangs the elegant pearl, so simple and sweet, it perfectly represents the beauty and richness of the ocean. Two unalike pendants with different personalities but the same theme are combined together to create the perfect symmetry. The turtle and pearl combination and its turquoise hue embody the ocean. The turtle for its delicateness, the pearl for its richness, and the vibrant color of bluish green indicate a lively and abundant world under the sea. 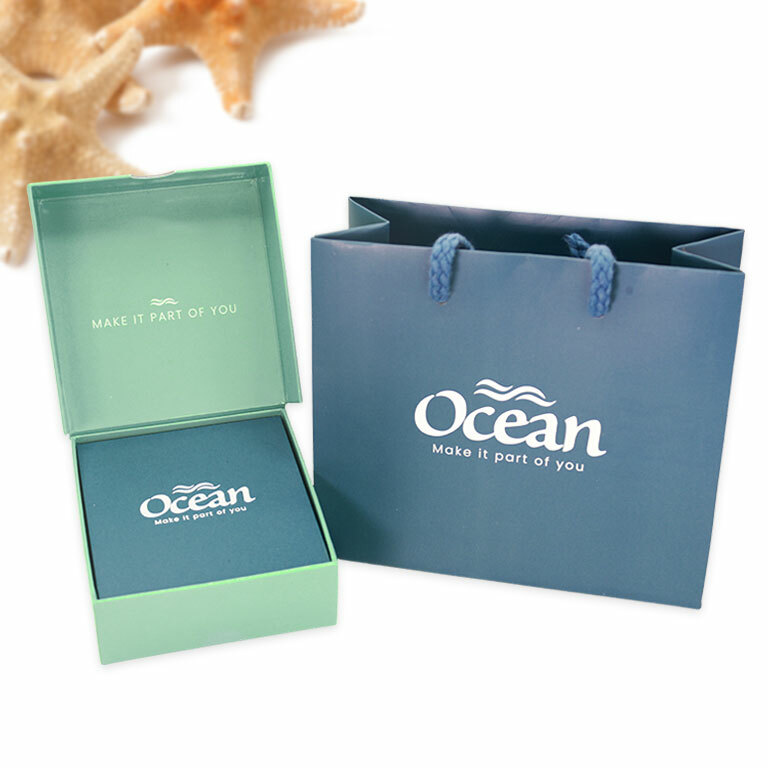 This makes it a meaningful jewelry for the ocean lovers; in this way, they’re always a part of this world. As it’s a peppy piece, one can wear this with a matching bubbly outfit that has the colors of the ocean. Any casual outdoor look will also easily complement this stylish jewelry. All in all, this necklace is a safe go-to accessory that one can wear and match to any kind of get-up.